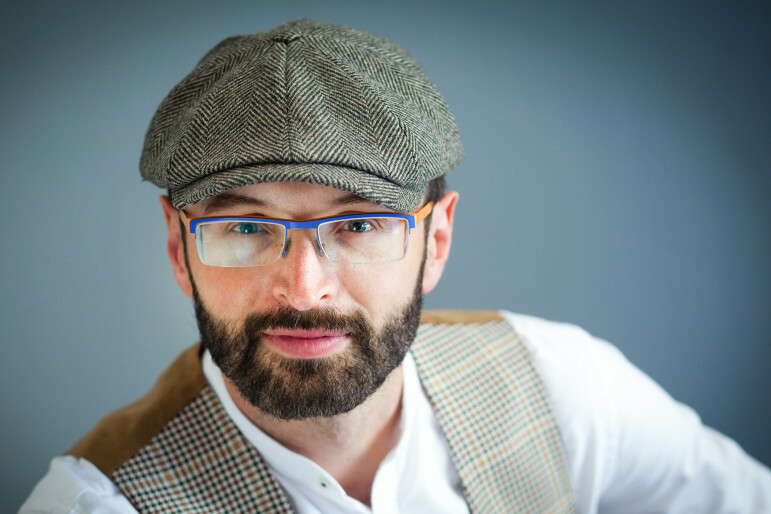 The Festival Artistic Director is Professor Michał Paweł Markowski, the Stefan and Lucy Hejna Family Chair in Polish Language and Literature and Head of Slavic Department at the University of Illinois at Chicago. He is also a permanent visiting professor at Jagiellonian University. Since 1997 he has published more than 30 volumes of books, editions and translations on literature and philosophy, and about 400 larger and smaller essays, articles, and columns. The most recent publications include: Sun, Possibility, Joy (a collection of essays on art and literature, 2010), The Universal Dissolution: Schulz, Existence, Literature (2012), The Politics of Sensibility: An Introduction to the Humanities (2013), Day on Earth: Traveling Prose (2014), which combines fiction, travel essays, and photography, and The Dribble (2015), a collection of essays on modern life and culture. He is a co-editor of two series: Hermeneia and Horizons of Modernity and sits on Editorial Boards of Teksty Drugie, and Slavic Review. He was awarded with The Kościelscy Prize for essay writing (2000) and the Kazimierz Wyka Prize for Literary Criticism (2011). In January 2015 he had an individual exhibition of photographs called Line and Land in the Dreambox Gallery in Chicago. 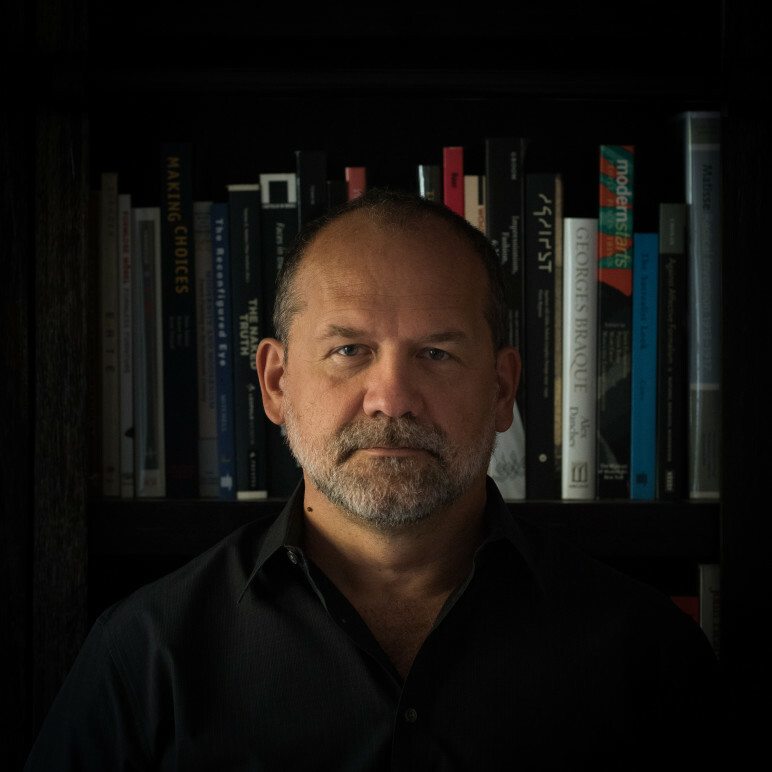 The programme director is Grzegorz Jankowicz – philosopher of literature, critic and translator. He works for the Centre for Advanced Studies in the Humanities at the Jagiellonian University, and he is also the cultural edito of the "Tygodnik Powszechny” weekly. He is the director of literary programmes of the Tygodnik Powszechny Foundation, and juror of the Silesius Wrocław Poetry Award. Together with Anna Kałuża, he coordinates the Silesius Poetry Workshop. His recent publications include “Why Art? Conversations with Authors” (Kraków 2013) and “Cmono. Conversations with Authors” (Kraków 2013). In 2014, the publishing house of Polish Theatre in Wrocław released his book “Gombrowicz – Loading. An Essay on Forms of Life”. 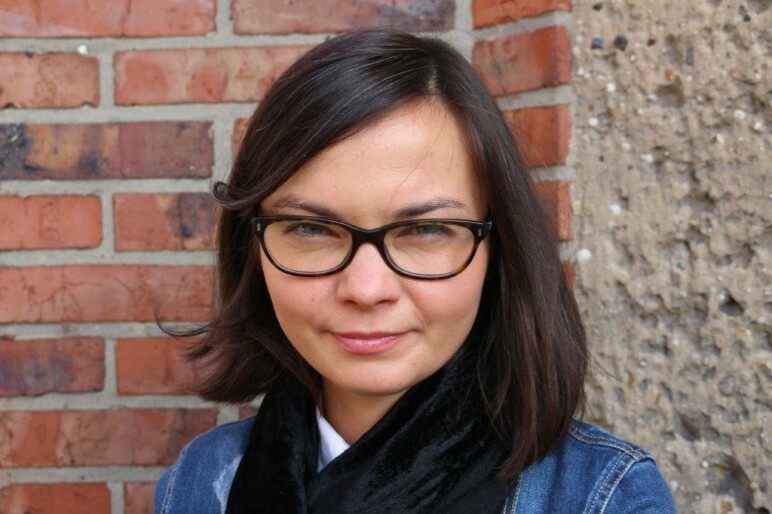 Urszula Chwalba is the manager of the Conrad Festival and manager of the Department of Literature at the Kraków Festival Office. She has been a cultural leader for many years, initiating and coordinating projects promoting reading. 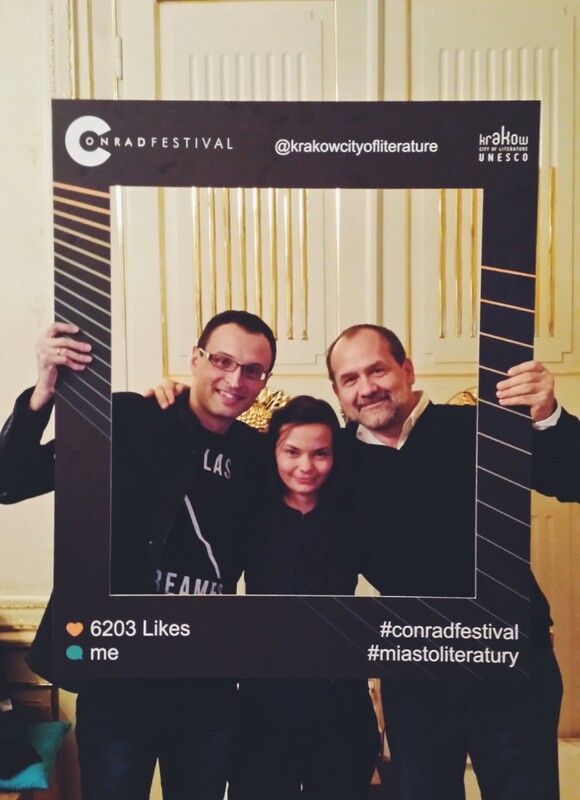 She is the founder of many literary events in the city, and she coordinates the Kraków UNESCO City of Literature programme.